The PlayStation was released in Japan. Even though Sony was late to the scene, as the PlayStation was released with the fifth generation of video game consoles, it was the first “computer entertainment platform” to ship 100 million units and set the gold bar for computer entertainment platforms at the time. But this is not the only reason it is significant. It’s also significant because it also set the need for a gold bar in supply chain management as Sony lost $150 Million in sales and product reformulation when Dutch authorities halted a shipment of 1.3 Million PlayStations back in 2001 due to illegally high cadmium levels. 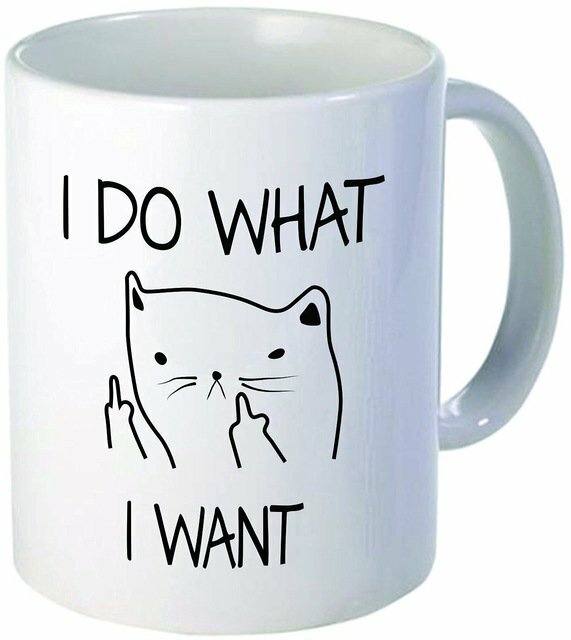 What do you think, LOLCat? 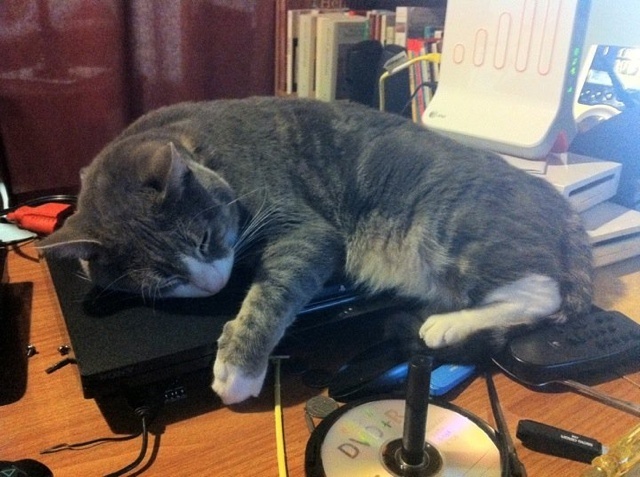 All PlayStations are great to sleep on! This entry was posted in History, Risk Management, Supply Chain, Technology on December 3, 2016 by thedoctor.